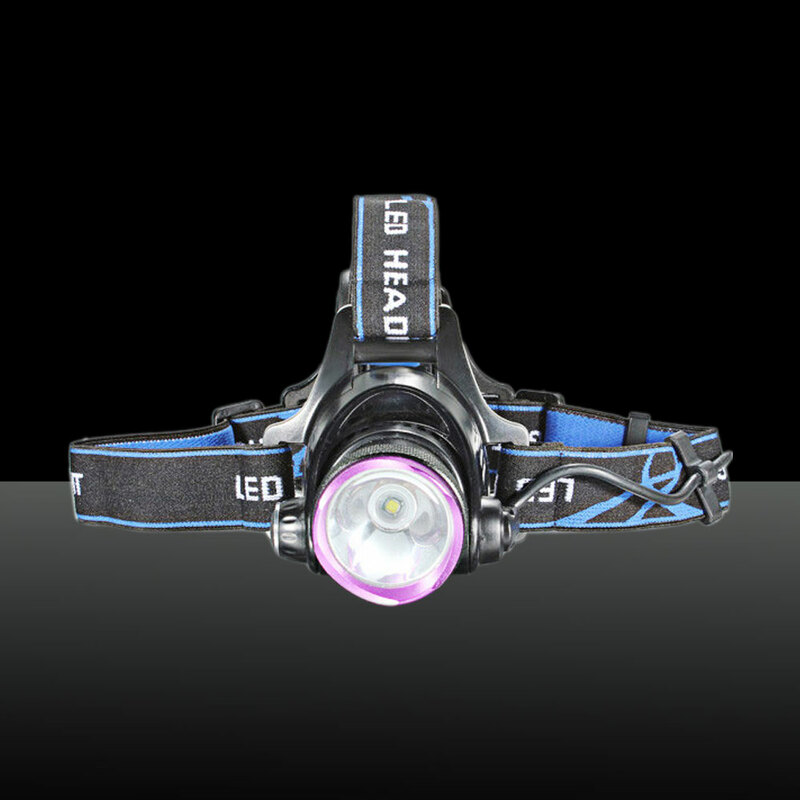 This LT-2000LM T6 LED Aluminum 1-bulb?3 Modes Waterproof Headlamp (2*18650) is a kind of functional tool in many fields, such as tunnel, railway, and subway construction, archaeology, underwater rescue, etc. Also, It is helpful for outdoor enthusiasts. 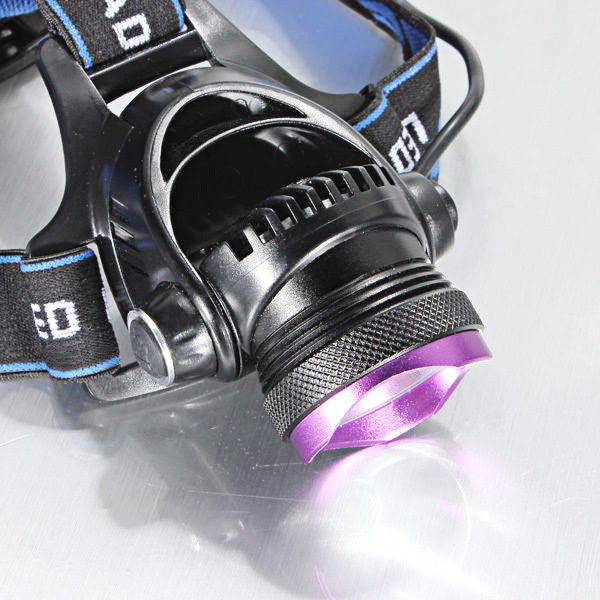 Made of superb aluminum and with CNC exquisite process, the outer shell is strong in strength and guaranteed in durability. 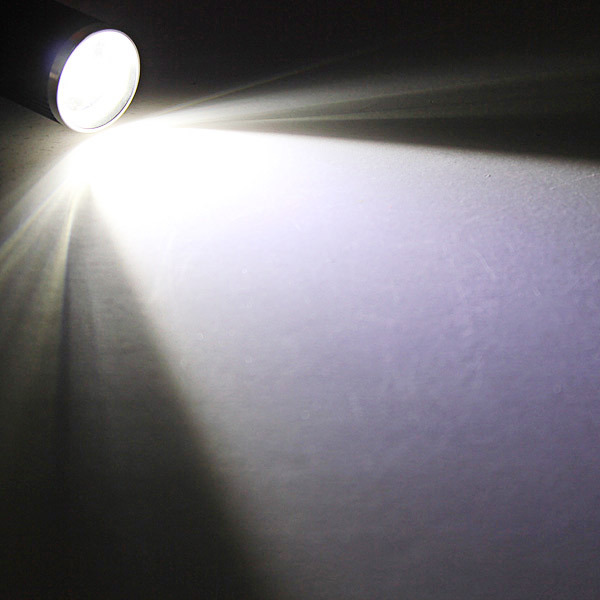 Adopting?one N bulb, it is very bright and performance in lighting which can generate high Lumen light. 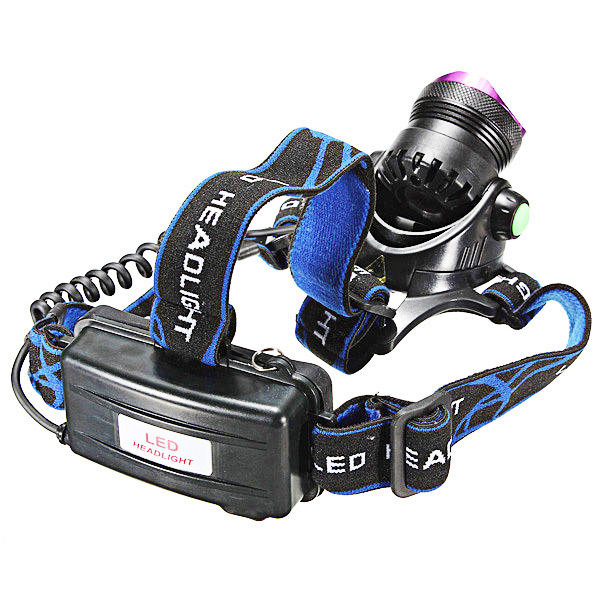 Besides that, supplied by?two 18650 lithium batteries, this headlamp is environment-friendly and pollution-free. Rechargeable batteries are practical and recyclable. It is really a gorgeous choice!